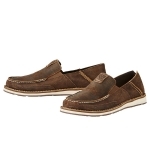 The Ariat Cruiser shoes are a close cousins to the boat shoes, driving shoes and moccasins. What they have in common is the comfort and style. 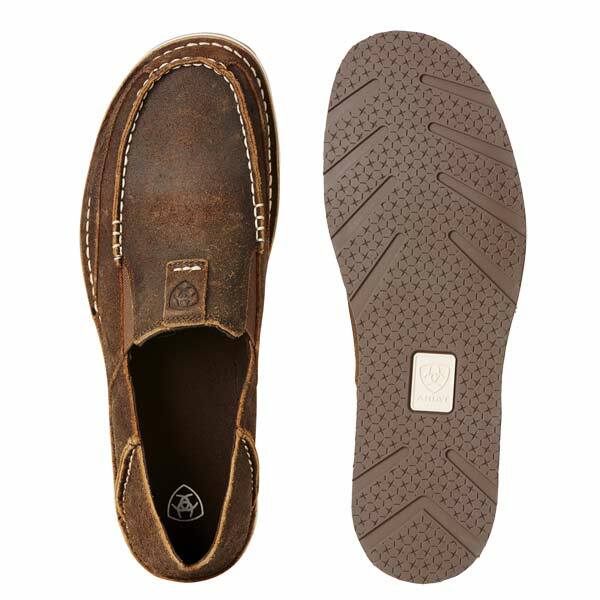 The Ariat Cruiser driving shoes are a stylish alternative to a sneaker.